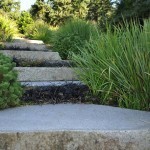 Incorporating paths, a stone wall, patio, fire or water feature into a landscape can enhance and define a garden space. 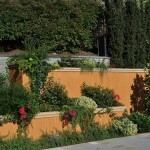 Our creations are works of art, designed to please and impress for years to come. 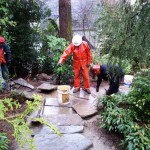 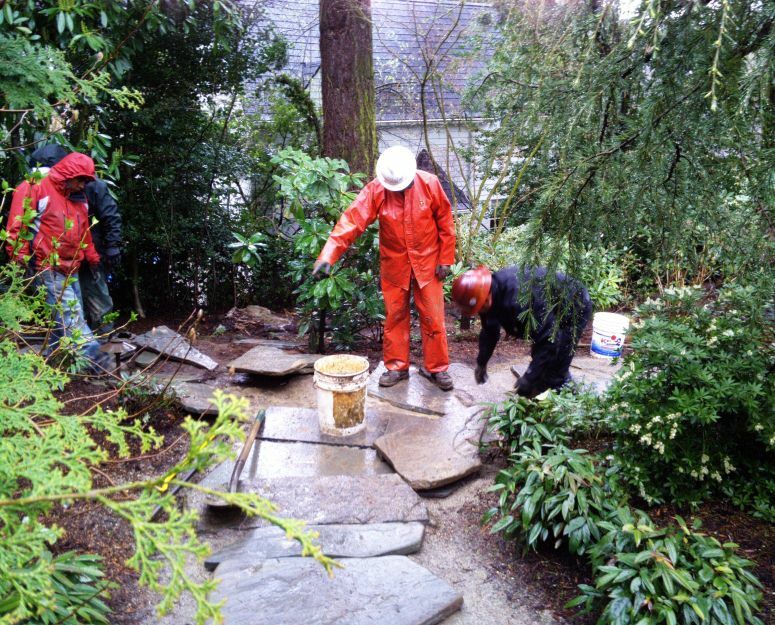 Flagstone path & steps installation.